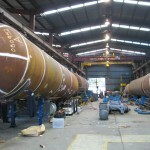 CEM International has a fabrication plant located on a 1.5 hectare site in Melbourne, Australia. The plant includes comprehensive plate fabrication facilities covering in excess of 3000 square meters under roof. An outside fabrication area of 500 square meters serviced by a 25 tonne gantry crane is also available. 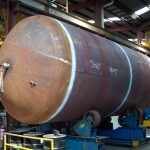 CEM Fabricated Products has substantial in-house engineering and technical resources available. The company has professional engineers on staff that includes mechanical, hydraulic, electrical, chemical, and structural disciplines. In addition qualified metallurgists with wide experience in the selection of materials for varied industrial and chemical applications are available. 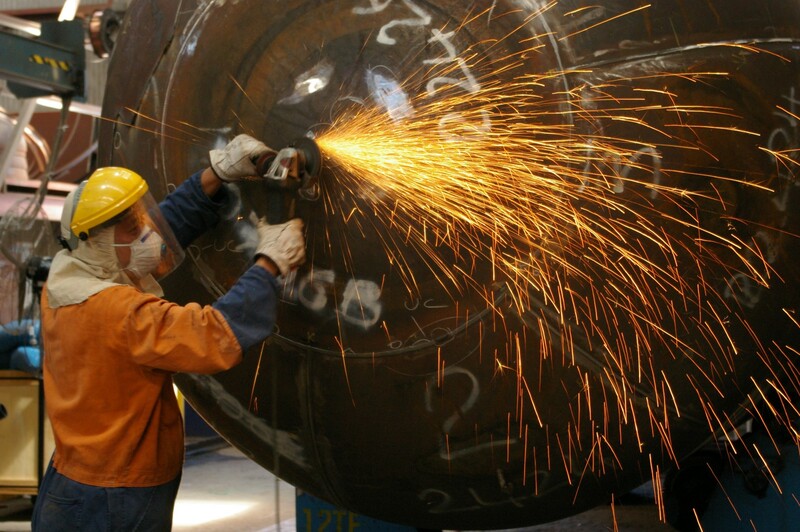 The company’s technical commitment to the fabrication industry extends further than traditional business activities. It actively promotes employee involvement in industry representation on code committees and in various industry institutions. The company has employees, selected by industry associations such as Gas Energy Australia to represent them on technical issues. 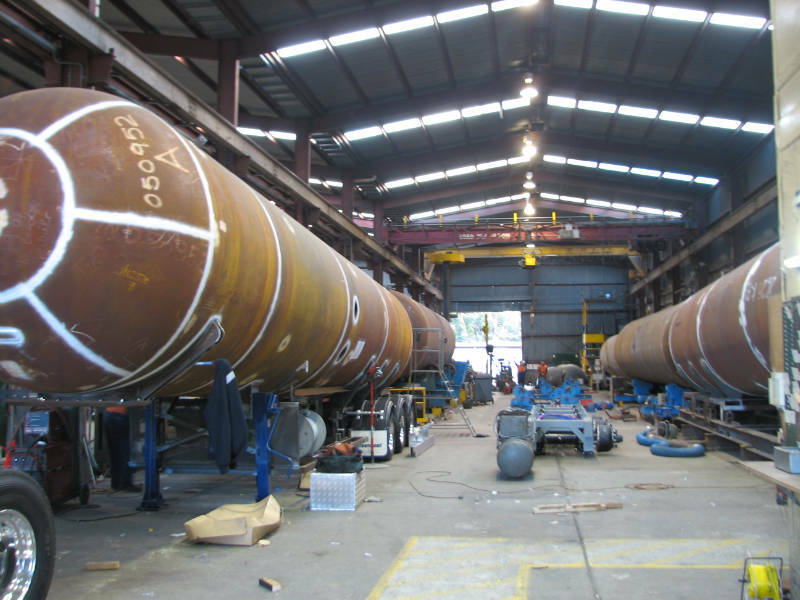 In addition, key company employees represent the industry associations on various Standards Australia committees including, ME-001/3 Pressure Equipment, ME-002 Gas Cylinders, ME-057 Road Tankers for Hazardous Liquids and Gases and ME-015 Storage and Handling LPG. 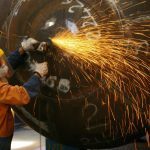 General fabrication type projects are undertaken including the manufacture of specialised mixers and blenders, pressure filters, agitators, railway wheel assembly presses and sophisticated hydraulic pressing equipment. 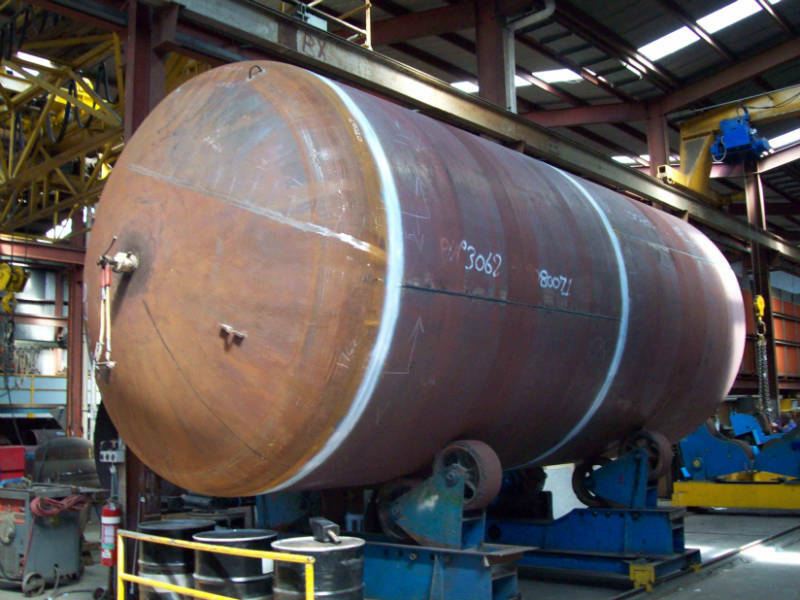 A heat treatment and stress relieving facility that can accommodate equipment up to 3.1 meters in diameter and 15.5 meters long is available. Plate forming up to 50mm can be accommodated including submerged arc welding to establish weld procedures. CEM has a commitment to quality and maintains an accredited NATA endorsed laboratory. A Quality Assurance System based on ISO 9000 that meets the needs of our customers has been in operation for several years. Inspection and Test Plans (ITP’s) in conjunction with material traceability and key manufacturing inspection procedures are the cornerstones of our quality system.